If you have ever accidentally fallen out of bed while sleeping, you already know how painful and jarring that can be. These types of falls are especially hazardous for anyone who is injured, an invalid or elderly. 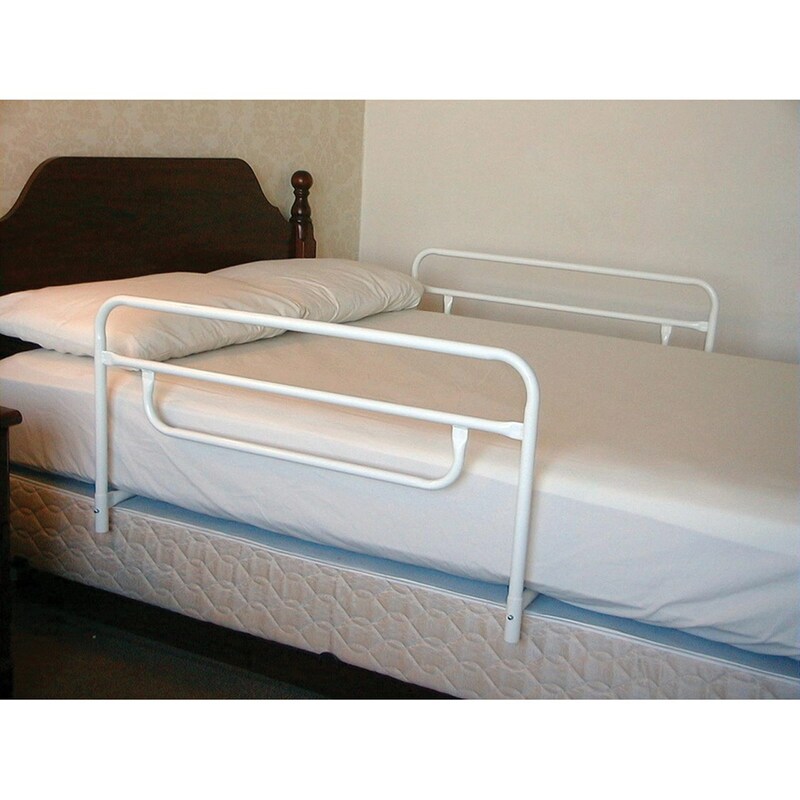 Prevent rolling out of bed, with these dual safety rails. 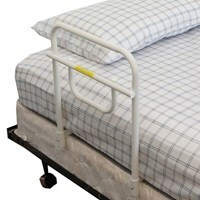 Provides safety and security for the user, who can enjoy peaceful night's sleep with these rails in place. Rails on both sides of the bed. Fits twin through full-sized beds. Constructed of steel and powder-coated.